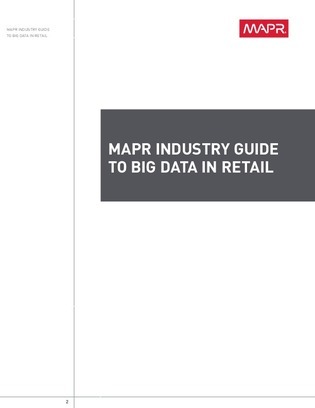 Potential applications of big data span nearly every area of the retail environment, from operations to marketing to supply chain management. Businesses such as Amazon and Netflix have been doing this for years. To achieve real-time big data analysis, you could use a data platform that can break down data silos and provides real-time insights to all branches of your business. Download this resource for information on a converged data platform with real-time capabilities so that you can meet modern customer expectations and remain competitive.